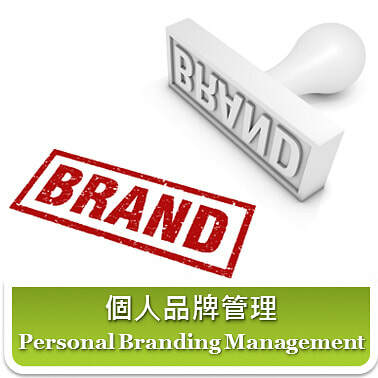 Our tailor-made training on effective "personal branding" : a result of comprehensive development, work together with long-term strategy. How to get the way you communicate your vision, values, skills and attributes, and together: they form your personal brand identity that will form people’s perception when they interact with participants? Help you to decide your own personal brand values, such as integrity, honesty, forward thinking, etc? How to gain competitive edge in a dog-eat-dog world where people scramble for recognition? What compelling reason do you give people to choose brand YOU?